Are you having trouble communicating with colleagues of a different generation? How should one relate to, motivate and increase the productivity of Gen Y workers? 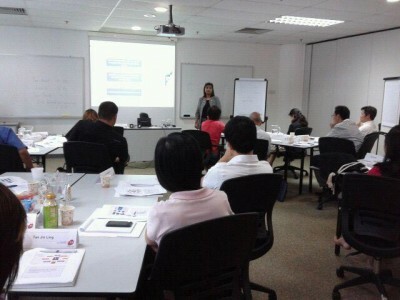 On 20 April 2012, the concerns of 22 participants were addressed in a workshop organised by STJobs entitled “Getting Gen Y into Gear for Work Performance”. The one-day programme aimed to help professionals identify the styles of management they could employ when handling “new age” employees. To start the day, Corporate Trainer Maler Vilee had the participants share their concerns with the group. “Some of our younger colleagues are not as hungry for experience as their foreign counterparts. The sense of loyalty and apprenticeship is not always there and that is a concern for us,” commented Roy Sim, Manager of Kimage Group Singapore. If you wish to find out more about the seminars and workshops that STJobs has lined up, visit STJobs today.